An analysis of shifts in dominant media forms and their effects on the sensibilities of the culture as a whole. Many of those shifts have profound, and unfortunate, effects on preaching. 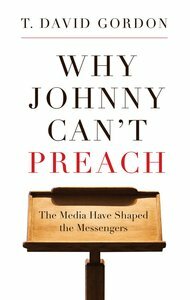 About "Why Johnny Can't Preach"